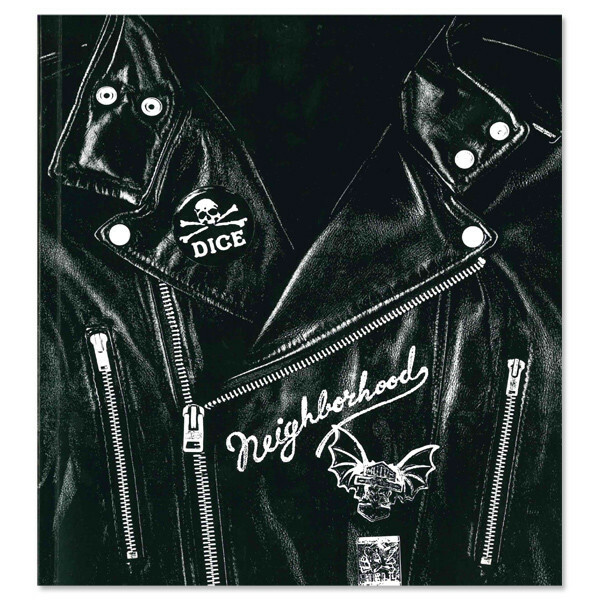 Dice is hands down the coolest underground motorcycle magazines out there ! In collaboration with Neighborhood Japan we bring you issue 52. 132 pages of raw pleasure. All killer, no filler. Comes with a 16 page Roller magazine insert too, blimey! Weiterführende Links zu "Dice Magazine Issue52"
Kundenbewertungen für "Dice Magazine Issue52"